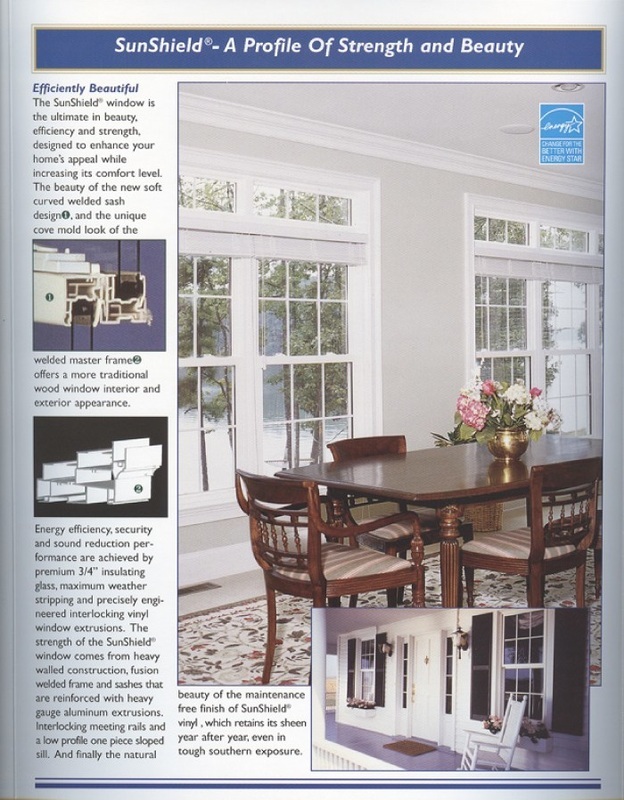 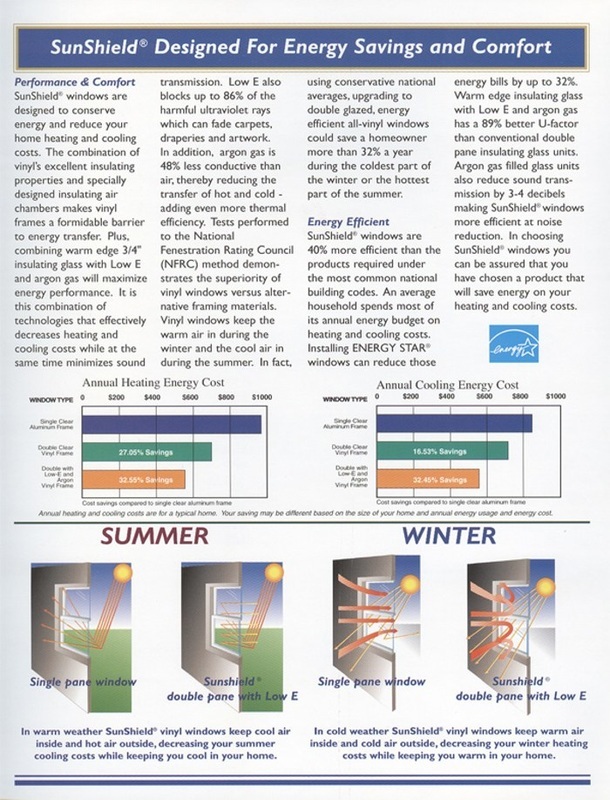 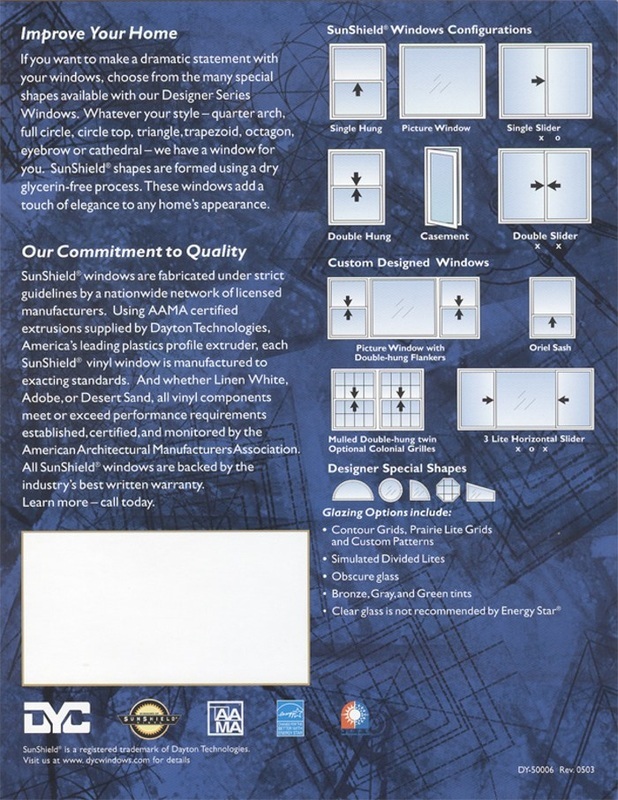 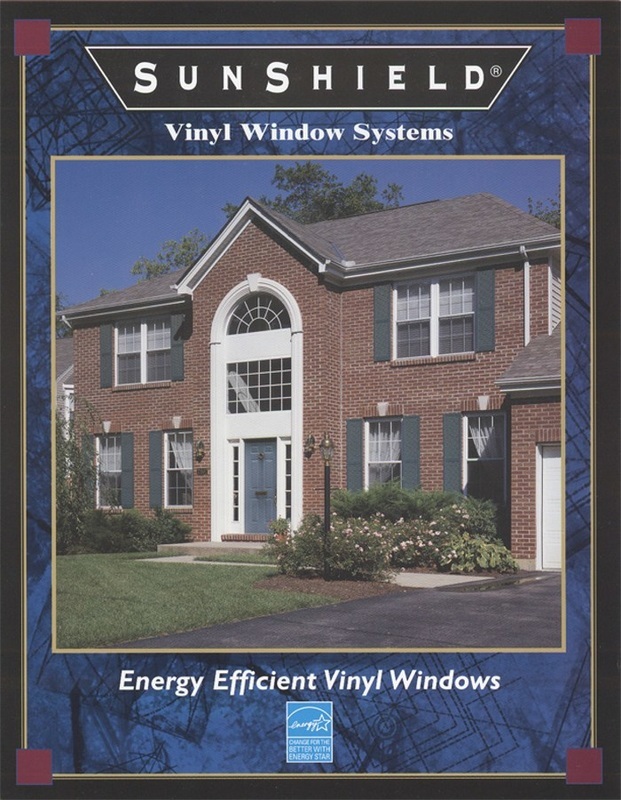 The Don Young Company Sunshield Vinyl Window is the ultimate in beauty, efficiency, and strength. 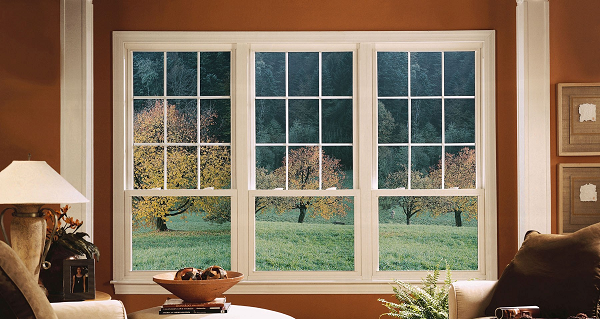 It is designed to enhance your home’s appeal while increasing its comfort level. 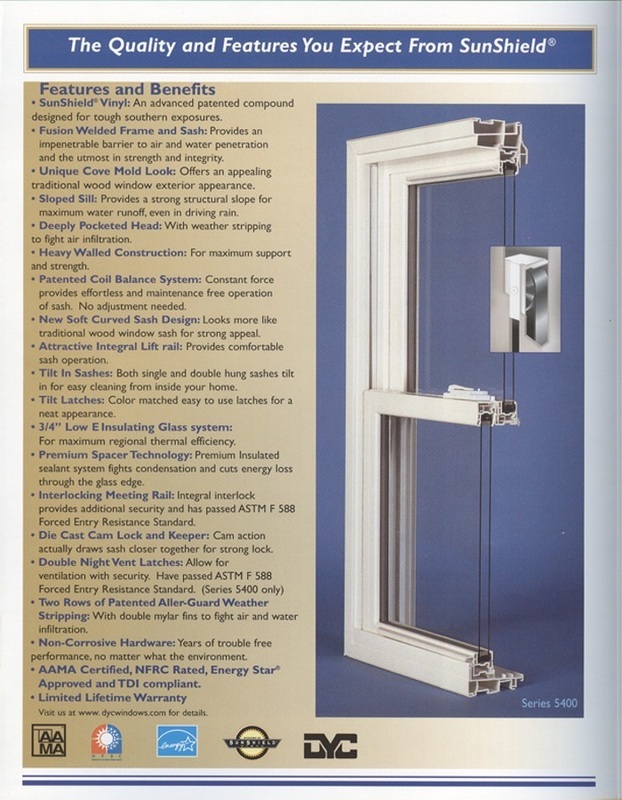 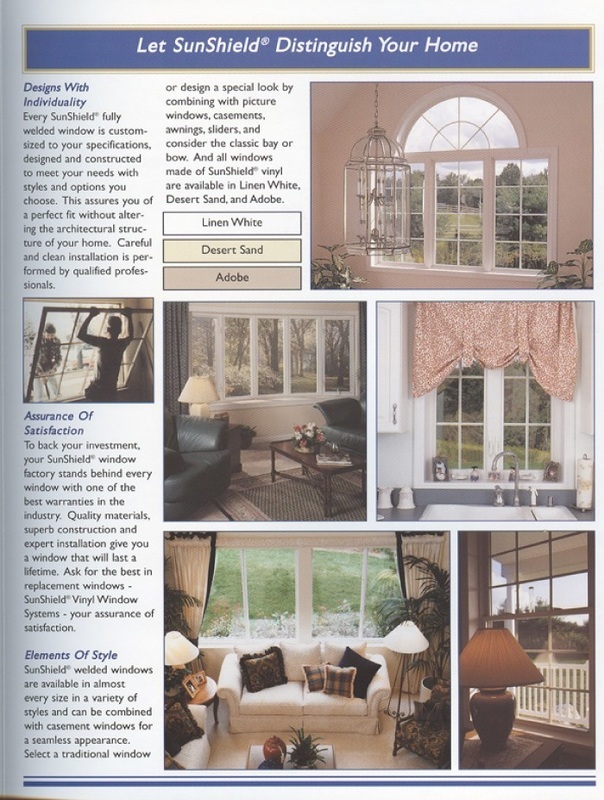 The beauty of a chic, new, soft curved welded sash design and the unique cove mold look of the welded master frame offers a more traditional wood window interior and exterior appearance.